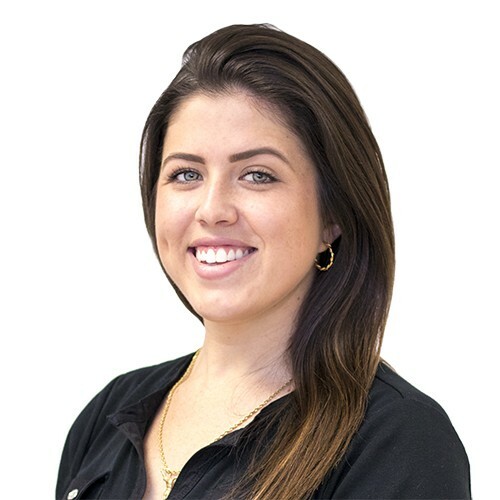 Cassidy joined our team in August 2018, after moving to Vero Beach from Sarasota. Since starting at Studio Gabriel, Cassidy has really enjoyed becoming a part of the Studio Gabriel family and getting to know our unique client base. In her free time, she enjoys relaxing with her puppy and family.